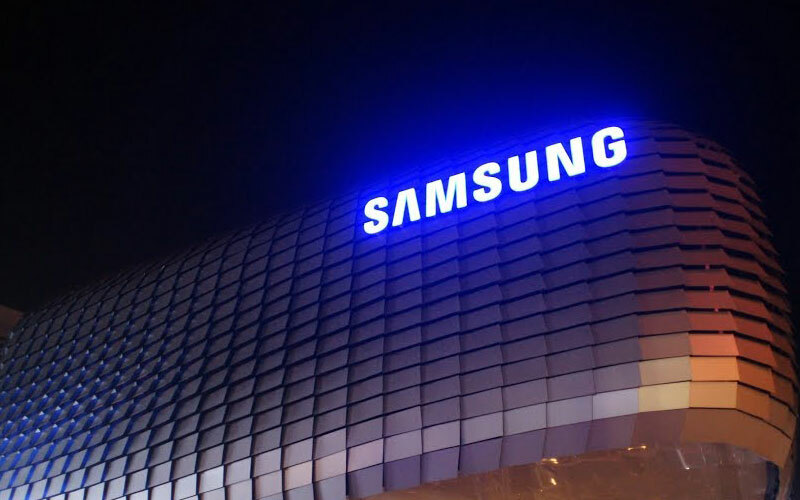 2019 seems to be the busiest year for the South Korean electronics giant Samsung, the company already unveiled a bunch of devices and we will also witness for more devices in its Galaxy A series, along with other Galaxy series smartphones. Recently, we came across a report which suggested that the company is working on the Galaxy Note 10 and this year, that will come with 4 variants. Well, today we got new information which suggests the name of the biggest variant of the Galaxy Note 10. According to one of the most reliable leakster Ice Universe, the upcoming Galaxy Note 10’s bigger variant will be called as Galaxy Note 10 Pro. Apart from the name, the leakster doesn’t reveal any other specification details of the device. But we can assume that it will be the biggest device among the other Galaxy Note 10 variants and we can also expect that it will feature the 5G connectivity as well. The Galaxy Note 10 is expected to unveil around in the third quarter of this year and that is the usual timeline for the device. So, that means we have lots of time for the Galaxy Note 10 and we can expect more leaks and rumours of the device in the coming months, we recommend you to stay tuned with us for the latest updates at your fingertips.